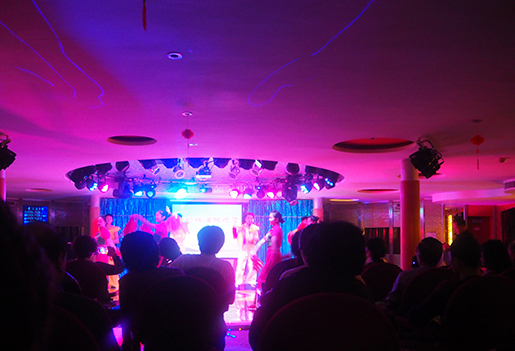 I joined the experience of Yangtze cruise with Century Sun from Dec.16th to Dec.19th this year. Winter is in a low season for travelling, but there are around 200 travelers on the boat we did. However, the best benefit for travelling in a low season is that there aren’t so many people at the tourist spots for shore excursions which makes you enjoy the tourist spot as much as possible. 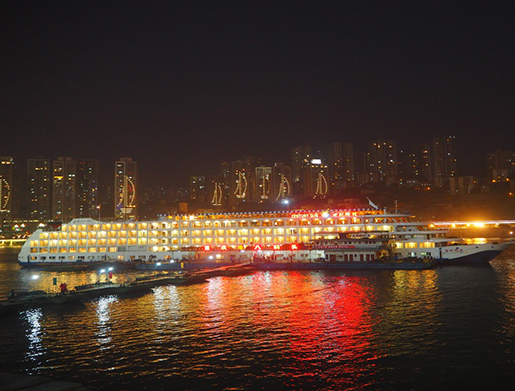 Chongqing Chaotianmen is the boarding port for downstream cruise, all the lights on the cruise & around make a beautiful night view. 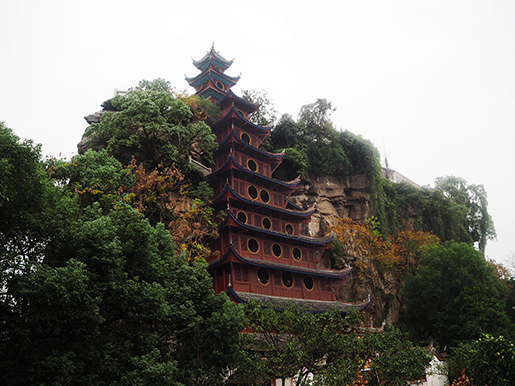 From the second morning, we had shore excursions to Shibaozhai Pagoda, Shennv Stream & Three Gorges Dam site, including optional Ghost City & Baidi Town.Among which, Fengdu Ghost City impressed me the most. In Chinese tradition, all dead should go to Fengdu. In the hell, a sprite would go through a whole and complete administration of a government to get the final judgment. The spirits who did good & were noble before they died would be rewarded and the evils would be tortured severely. 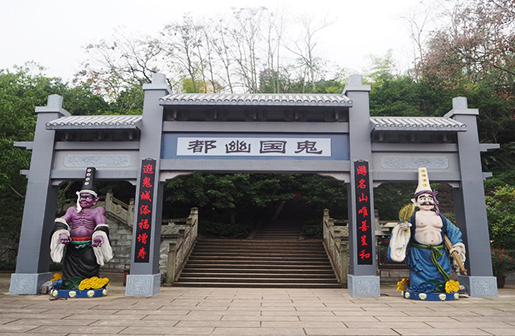 If you are interested in Chinese traditional ghost culture, Fengdu Ghost City should not be missed. Fengdu Ghost City: White & Black ghosts in the hell are responsible for picking up spirits when people die. Around 10:30 pm on the third night, the ship started to go through the five Stage ship lock. 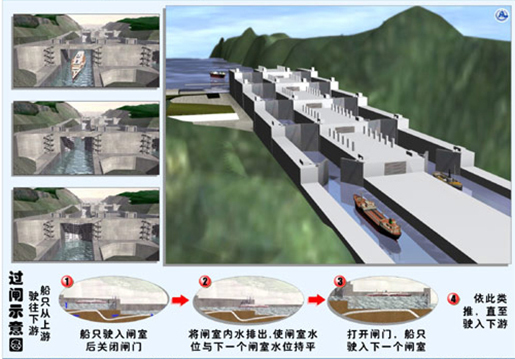 The Three Gorges Dam’s Five Stage ship lock can raise, or lower ships to cross the Three Gorges Dam, essentially it is a giant ship elevator. Each lock raises or lowers a ship approximately 22 meters. When the cruise goes into the first watertight compartment (the first lock), the gate will be closed, then the water in the lock is released into the next lock with lower water level, the ship is lowered while the water is released. When the water level in the first lock is the same as that in the next one, the gate opens between the two locks and the ship will be moved forward into the next lock. The door is closed behind it and the process repeats until the ship goes though the 5 locks and finally it will be lowered to the level of the river. In my personal opinions, the process of sailing through the ship lock is more worth of enjoying than 3 gorges dam site. 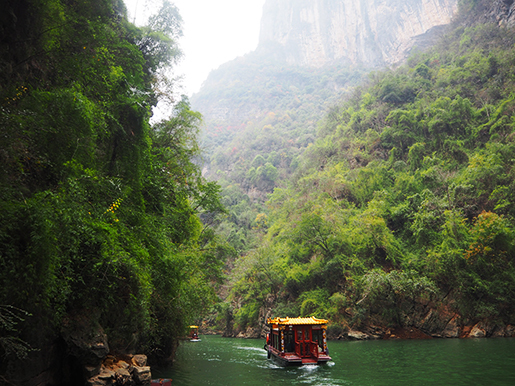 If you want to visit the process of sailing through ship locks on the daytime, you might consider doing the Yangtze cruise with upstream cruise, like from Yichang to Chongqing, 5 days & 4 nights. All crew members on the cruise are all very nice & friendly, they are always ready to help you. The food was great, Chinese & western buffet. 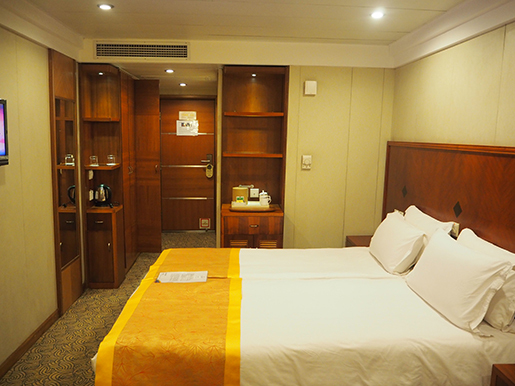 Even though I traveled alone, I enjoyed this cruise very much and would like to recommend it to all interested in Yangtze cruise. Want to know more about the experienced travel expert Wendy’s trip? You could just contact her directly or continue to read her travelogue. 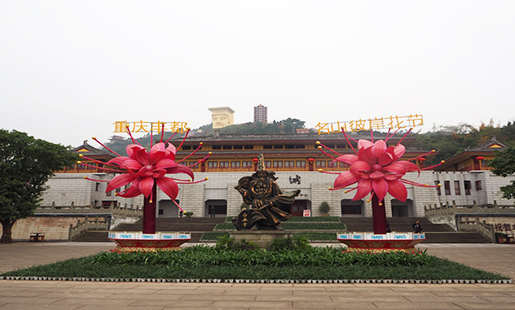 This entry was posted in china tour, travel experience, travel guide, yangtze river cruises and tagged Century Cruises, Yangtze River, Yangtze River Cruise, Yangtze River Cruises by Travel Expert. Bookmark the permalink.